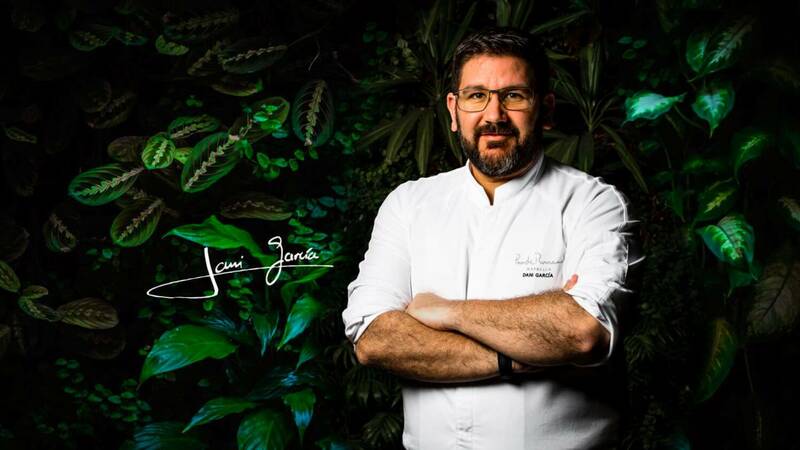 The Puente Romano is now home to a three-Michelin star restaurant.It is here that the talented chef, Dani García, has proudly become the first chef in Málaga province to be awarded the highest accolade of three Michelin stars for his restaurant. How are Michelin stars awarded? A reviewer visits a restaurant for the first time without the owner or chef having any idea they dined there. If the reviewer loves the place,he or she makes another mystery visit the following year. If the second visit goes at least as well as the first, at this point the reviewer may recommend the restaurant to receive its Michelin star(s). Michelin awards zero to three stars on the basis of these anonymous reviews, which concentrate on the quality, technique, personality and consistency of the food. They do not take into account the decor, table setting or quality of service when awarding stars. Meanwhile, the guide uses forks and spoons to give an idea of how formal or informal the restaurant is.